Manage resources, take measurements, decrease liability, and update clients on progress. During planning, a current high resolution map of the area can help tremendously. 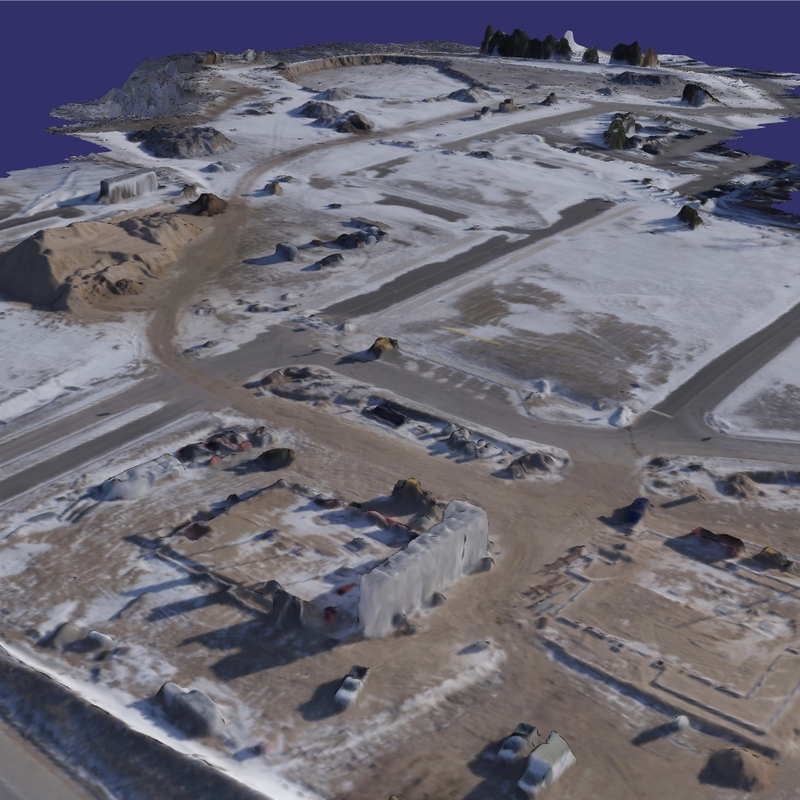 You are able to see accurate elevation changes, visualize site development, measure distances, and even the volume of stockpiles - all with a few clicks. 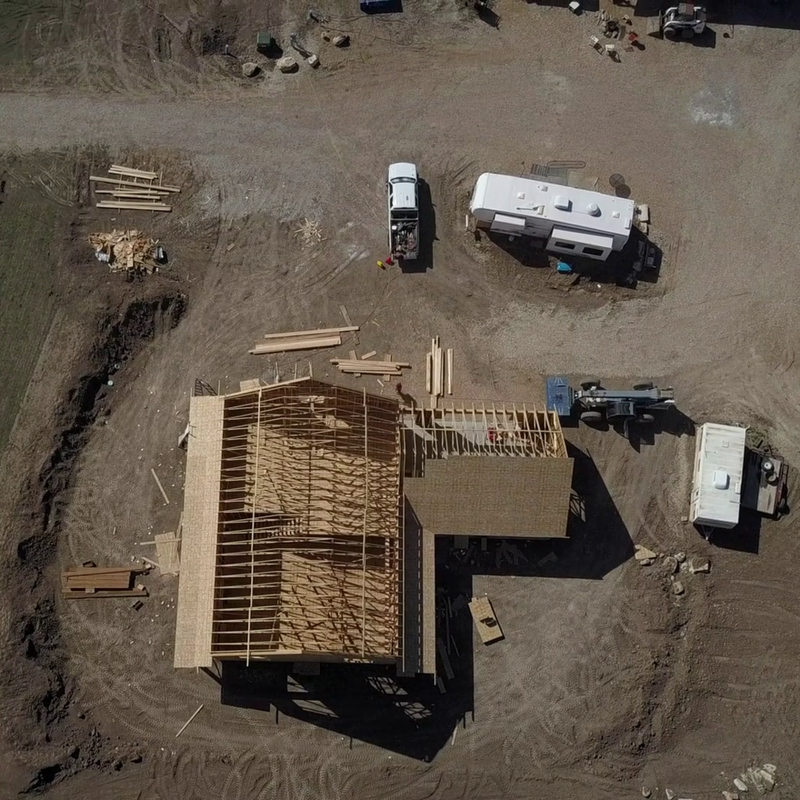 When clients, stakeholders, or decision makers are away from the job site, aerial mapping can be an inventive way to show and communicate progress. 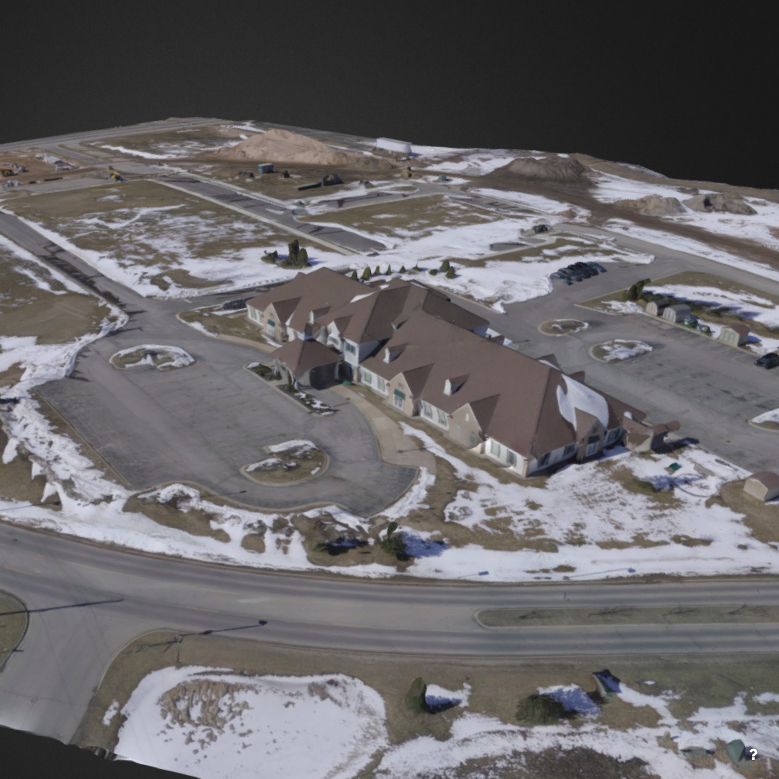 An aerial view increases client confidence, and a 3D model improves visibility and communication. This helps your clients better visualize progress and the value you provide to them. Set yourself apart from the competition. Not only do you have a better perspective, but you can use that perspective to let clients know you utilize every resource you can to make sure the job goes smoothly. Communicate this to current and prospective clients and it will put you miles ahead of your competition. Let Emmet Drones help you with your next project. We have helpful solutions from pre-construction planning and presentations, to stakeholder updates and hand-offs. Seek an edge on your competition and contact us today.